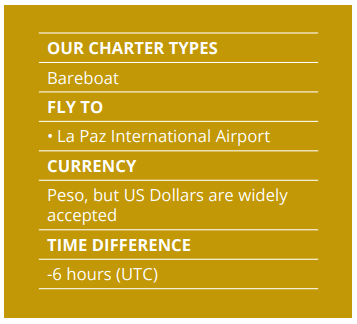 One of Dream Yacht Charter’s newest locations is found in La Paz, Mexico. 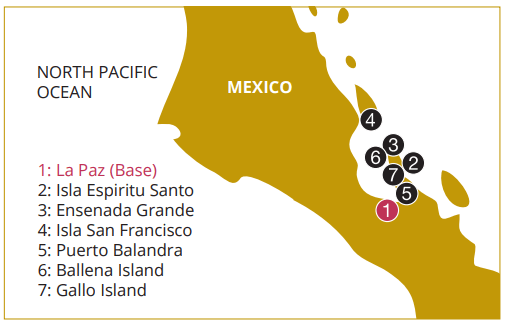 The capital of Baja California Sur, La Paz is situated on the Sea of Cortez coast. Thousands of visitors each year flock to these beautiful Mexican beaches, not only for the sunshine and the seas, but to enjoy the remarkably serene atmosphere. When you arrive in La Paz for your sailing holiday, you’ll begin to understand why its name translates as “peace” in Spanish. Although La Paz is often overshadowed by its more famous neighbor Los Cabos, this area is its equal in natural beauty and resort life, and has the added bonus of considerably smaller crowds. 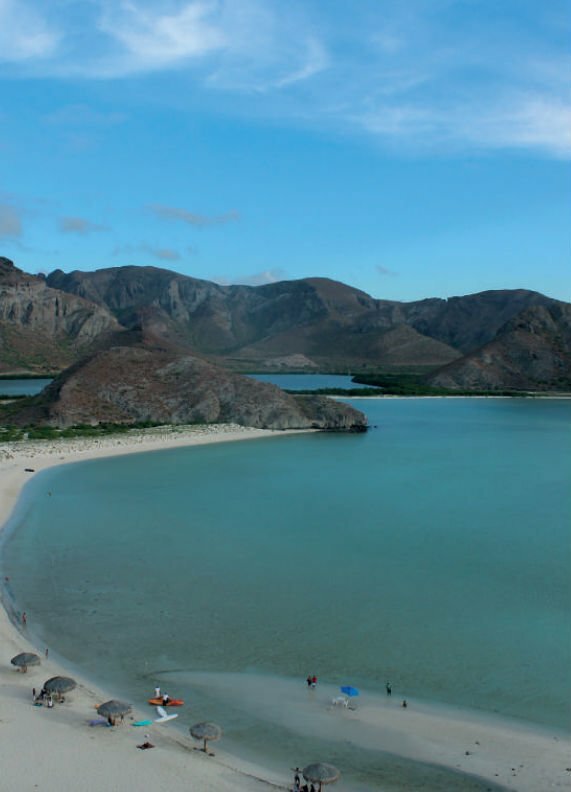 La Paz may be the still undiscovered gem of the Mexican coast. Exceptional sailing can be enjoyed here in the Sea of Cortez, which Jacques Cousteau once called “the world’s aquarium” due to its extensive and beautiful marine wildlife. Indeed, you’ll delight in the abundance of sea creatures in the waters here, and you may even spot a gray whale at play in the azure surf. 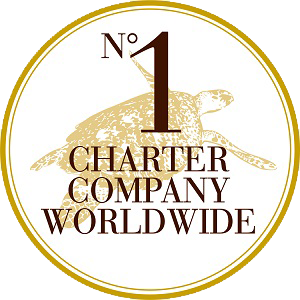 After your day at sea, return to the city of La Paz and anchor your chartered yacht, perhaps even in the marina at Costa Baja, an upscale resort where Dream Yacht Charter currently houses our vessels. Stock up on supplies for your ship at Costa Baja, with a dive shop, fully-stocked grocery store, and other useful services. Spend your evening exploring La Paz, an easy-going, safe, and friendly city with delicious dining options and exciting nightlife. During the daylight hours, explore the city’s centre, boasting a fanciful gazebo constructed of pink quartz. You’ll also notice the stunning colonial architecture around the city, and you should be sure to stop by one of the many museums. 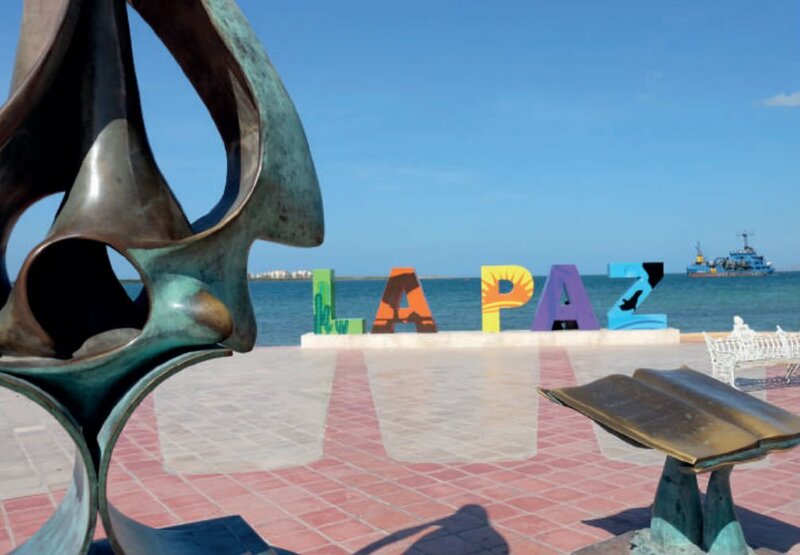 The people of La Paz are courteous and welcoming, and you’ll find that a few words of Spanish will go a long way. So slow down and enjoy the relaxed pace to be found in La Paz.